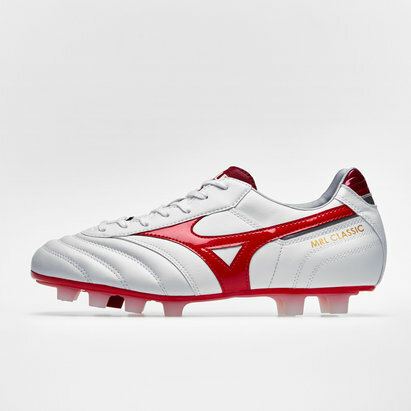 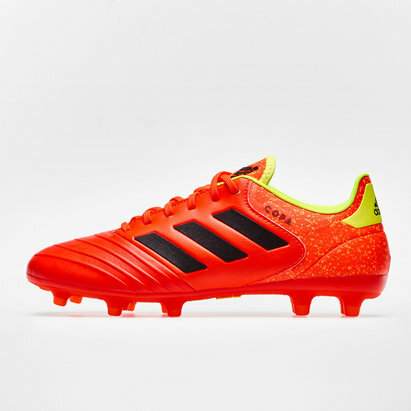 The world's most iconic boot has had a regeneration. 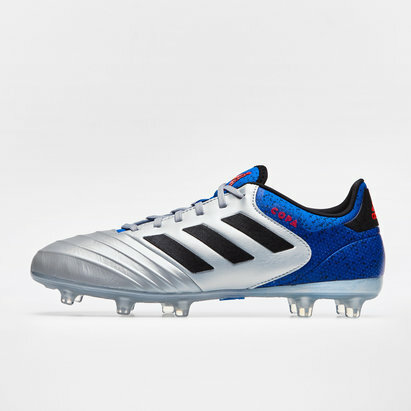 These adidas Predator 18.2 FG Football Boot will mean nothing gets between you and the ball. 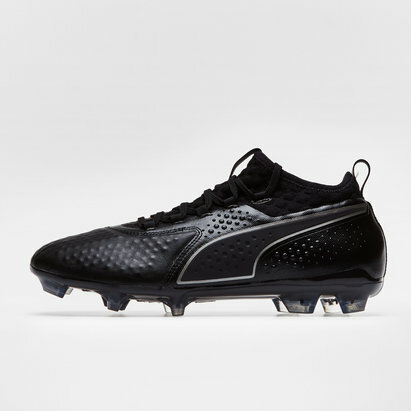 This Football Boot is based on the prototype concept from former, Australian, footballer Craig Johnston has set standards since 1994 but now it's time for a new concept to take centre stage with the Predator 18.2. 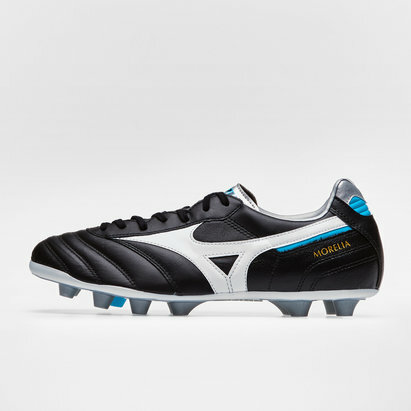 This updated classic has taken inspiration from the iconic Predator models whilst being thrown into 2018 through modern tooling and innovation. 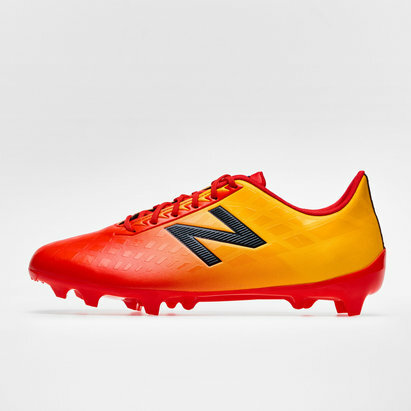 Be sure to pull the strings during any match. 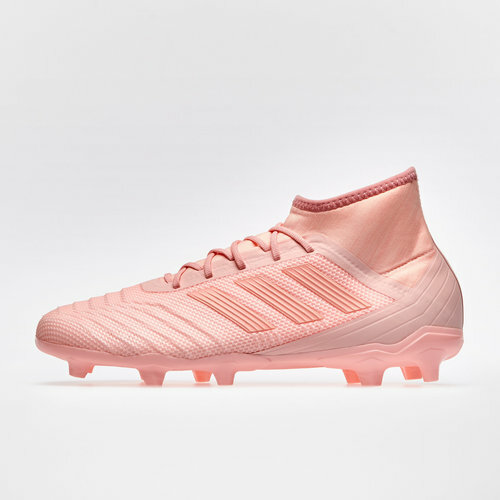 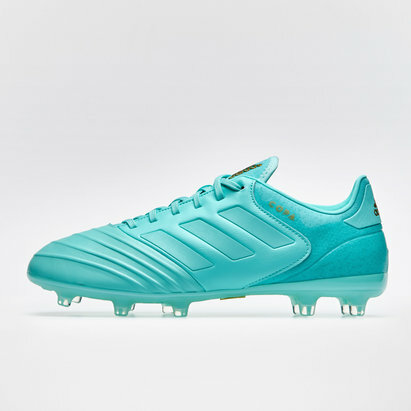 These adidas Predator 18.2 feature a Clear Orange, Clear Orange and Trace Pink colourway.The adidas Predator Spectral Mode edition introduces a very unlikely design that combines different shades of pink for an interesting look. 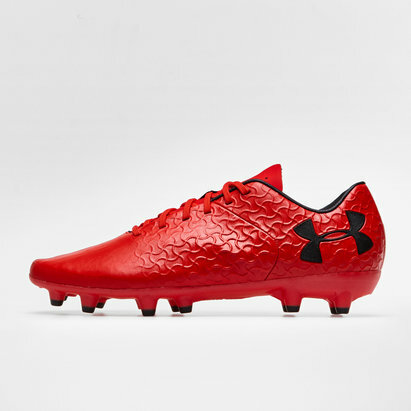 These boots include an updated stretchy sockfit collar. 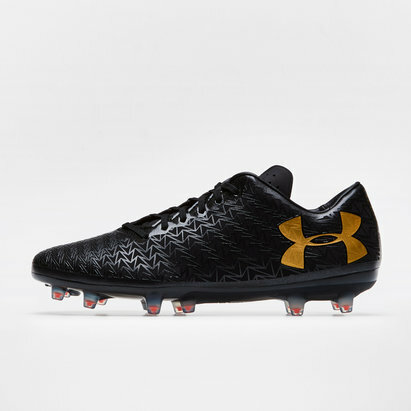 With a Primemesh knitted upper that provides a supportive heel-to-toe fit for an enhanced feel and total control, these boots are lightweight and comfy. 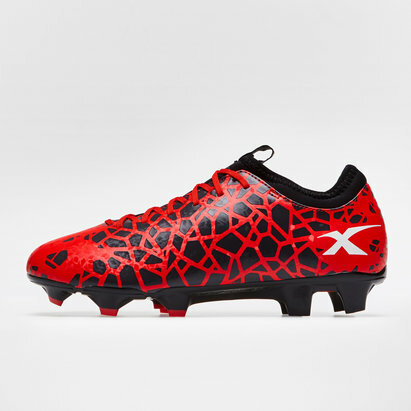 These boots provide precise control whilst the Controlskin helps the wearer to keep the ball exactly where you want it in all weather conditions. 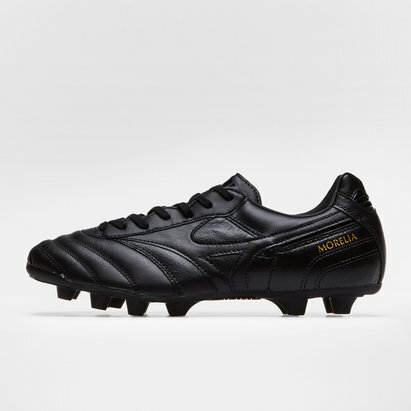 These boots have a moulded heel which offers a snug feel whilst allowing for natural motion and the TPU-injected layers in the outsole provide stability at high speed.